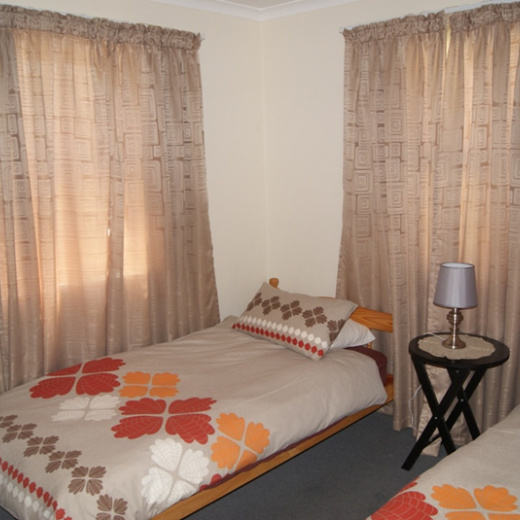 Situated in the Northern Suburbs of Cape Town, Serengeti Self Catering Units are just a 5 minute walk away from the famous Tyger Valley Shopping Mall and less than 5 minutes drive from the Velodrome and Bellville Athletics Stadium which are famous for hosting major sporting and social events. Conveniently located only a few minutes from the N1 highway means the Cape Town CBD, V&A Waterfront, Cape Town International Airport and the Table Mountain Cable Way are less than 30 minutes away. Century City and Canal Walk Shopping centre are even closer. There are a wide variety of famous wine farms and routes nearby including Altydgedacht, Meerendal, Durbanville Hills and many more. 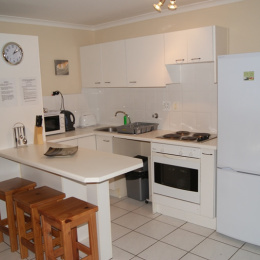 Serengeti Self Catering Units have had an excellent reputation for the last 10 years and existing clients have had only praise for our service, friendly atmosphere and daily cleaning. 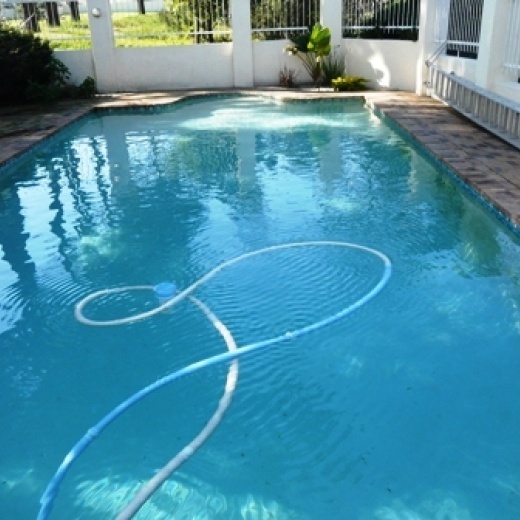 Situated nearby; 20 km from Cape Town Central, 20 km from Stellenbosch, 5 minutes walk from Tyger Valley Shopping Mall, Less than 5 minutes drive from the Velodrome and Bellville Athletics Stadium, 30 km from Paarl, 15 km from Casino, 15 km from Cape Town International Airport and 20 km from Blaaubergstran.